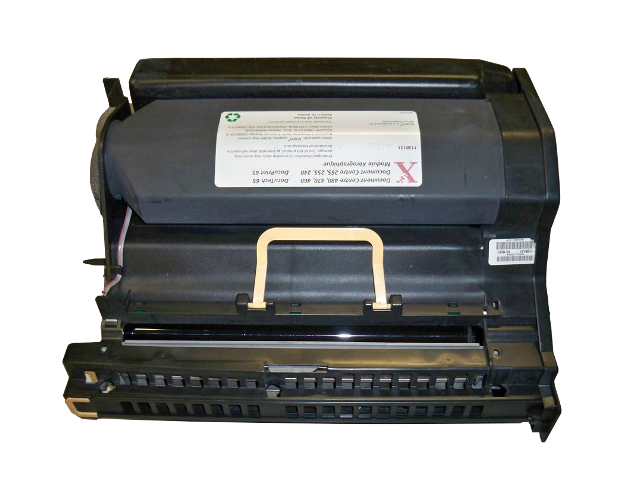 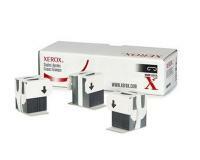 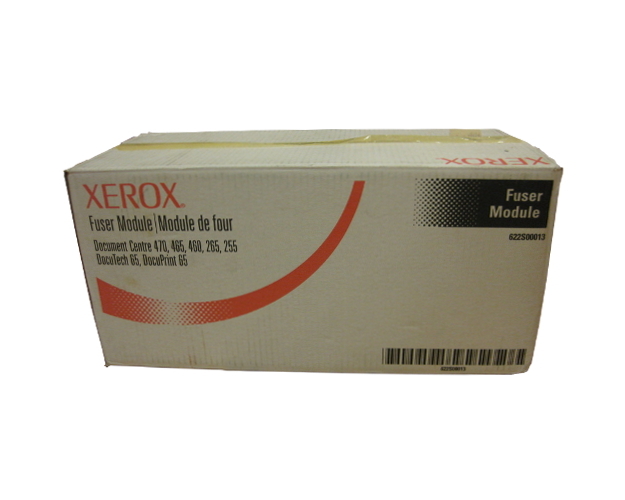 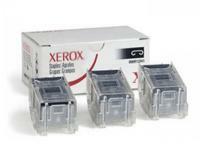 Xerox WorkCentre Pro 90 Staple Refills 3Pack (OEM) 5,000 Staples Ea. 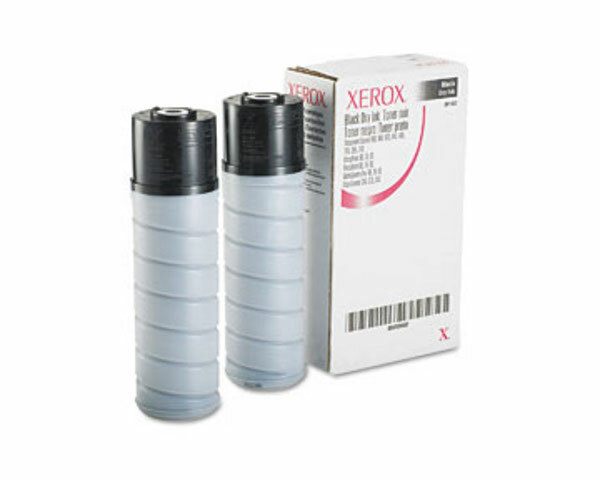 Xerox WorkCentre Pro 90 OEM Toner Cartridge 2Pack - 21,000 Pages Ea. 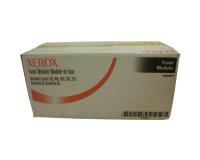 Xerox WorkCentre Pro 90 Staple Cartridges 3Pack (OEM) 5,000 Staples Ea. 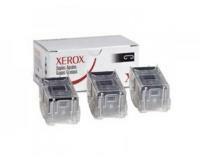 Xerox WorkCentre Pro 90 Staple Cartridge 3Pack (OEM) 2,000 Staples Ea. 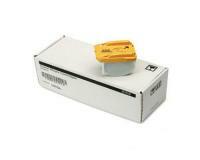 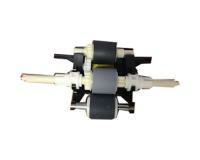 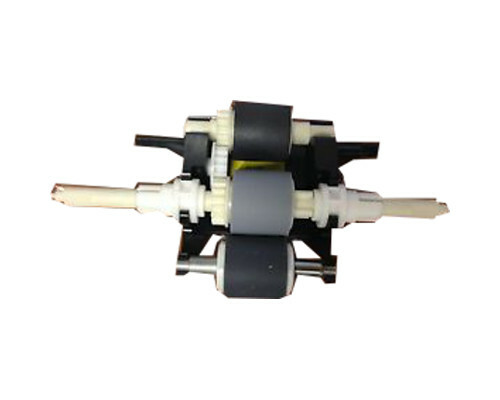 Xerox WorkCentre Pro 90 Staple Cartridge 3Pack (OEM) 5,000 Staples Ea.